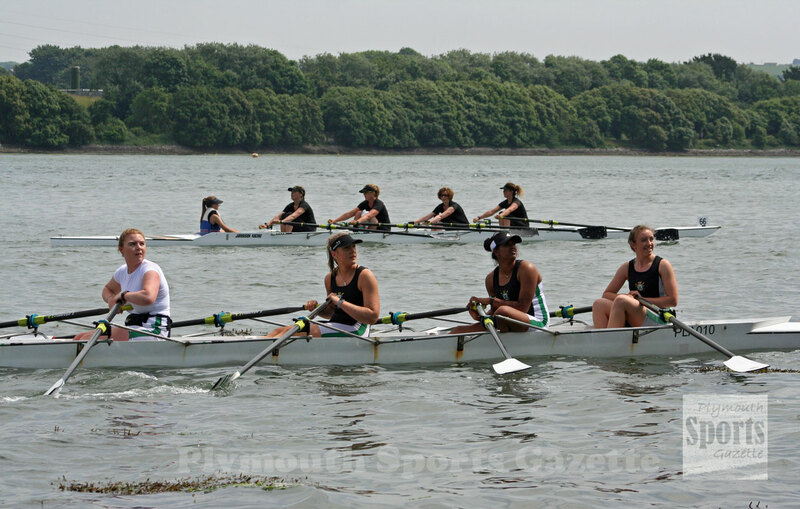 THE annual Plymouth Rowing Regatta took place on the Embankment on Saturday. The West of England Amateur Rowing Association Championship event attracted teams and competitors from all around the South West. The event is hosted by Plymouth Amateur Rowing Club and saw racers compete on a straight 1,000m course from Laira Bridge to the club’s headquarters at Arnold’s Point. 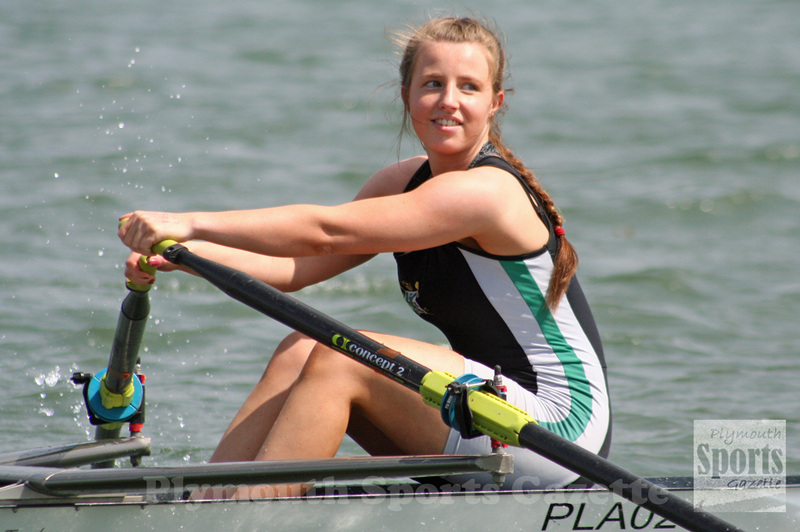 Male and female rowers of all ages from juniors through to masters took part in glorious conditions, with host club Plymouth claiming seven titles.